Laburnum Cottage is ideally situated in the village of Broadway near the 11th century Norman Church of St Eadburgha's. On the road to the village of Snowshill where "Bridget Jones Diary" was filmed. 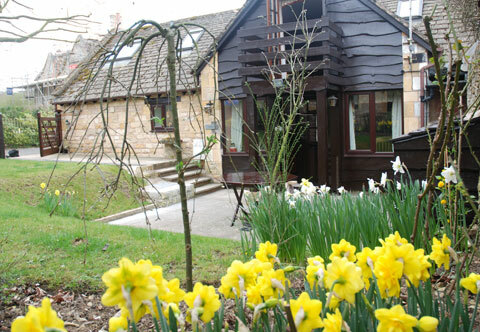 Laburnum Cottage is ideally situated in the village of Broadway near the 11th century Norman Church of St Eadbughers. On the road to the village of Snowshill where "Bridget Jones Diary" was filmed. Quietly located, situated up a private drive way with parking it is positioned next to Broadway Court, which is a very old building built in mellow honey coloured Cotswold stone, with beautiful black and white timbers.